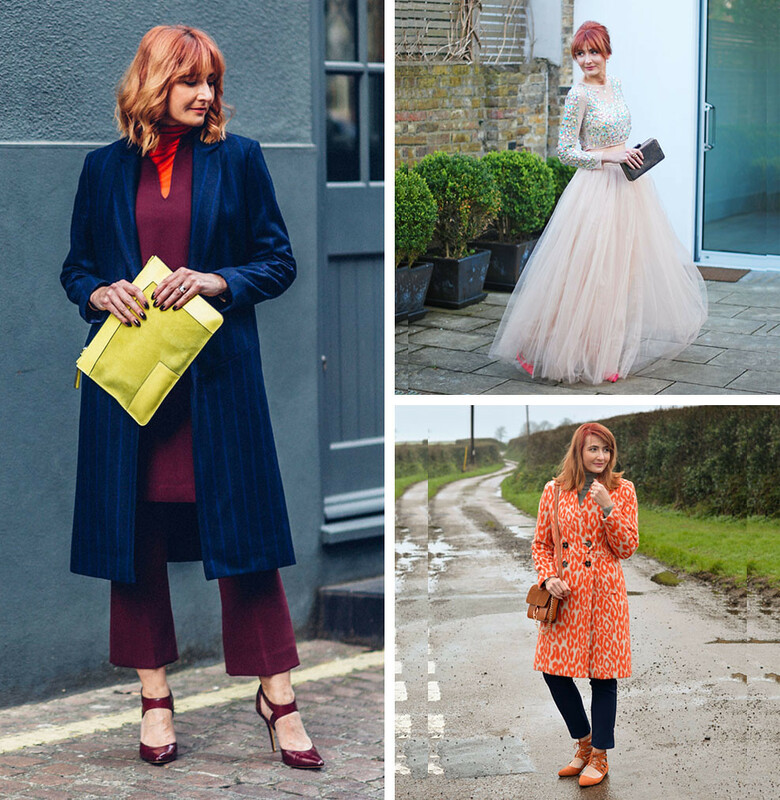 Not only is today my 7th blogiversary (where have seven years gone?!) but it’s also my 46th birthday…! Does that make today my blogibirthday I wonder? My blogirthday? Either way I’m really happy right now: We moved house (at last) a week ago today and we are absolutely LOVING it. Our new house is everything we hoped it would be and more. Riley loves it too – he’s so much more settled at night (almost no whining before bed) and he spends half his time out on the grass in the garden. As I mentioned last week we are without WiFi for a couple of weeks, so I’ve popped round to my parents’ house for some broadband this evening to write this as quickly as possible. Normally I celebrate my birthday BIG TIME, but this year (due to the run-up to the big move) it’s going to be a quiet affair with some tea and cake with the family. And that’s fine with me! Thank you for bearing with me with the lack of blog posts and weird timings – I have to take what I can get WiFi-wise at the moment. The move went great btw, Riley loves his new garden and Keith and I couldn’t be happier about our decision to move. Once I have my office and desk set up, broadband working and the house pretty much straight I’ll be able to start sharing pics. 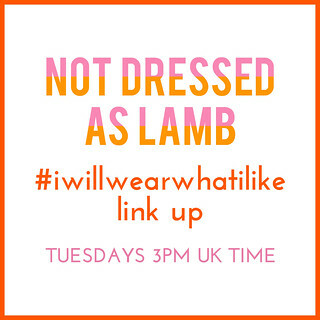 I’ll hopefully be able to photograph today’s birthday party outfit and get that in an outfit post for next week’s #iwillwearwhatilike, meantime do add your outfits to this week’s link up! WHICH OF MY STYLE YEARS IS YOUR FAVOURITE? COMMENT BELOW…! 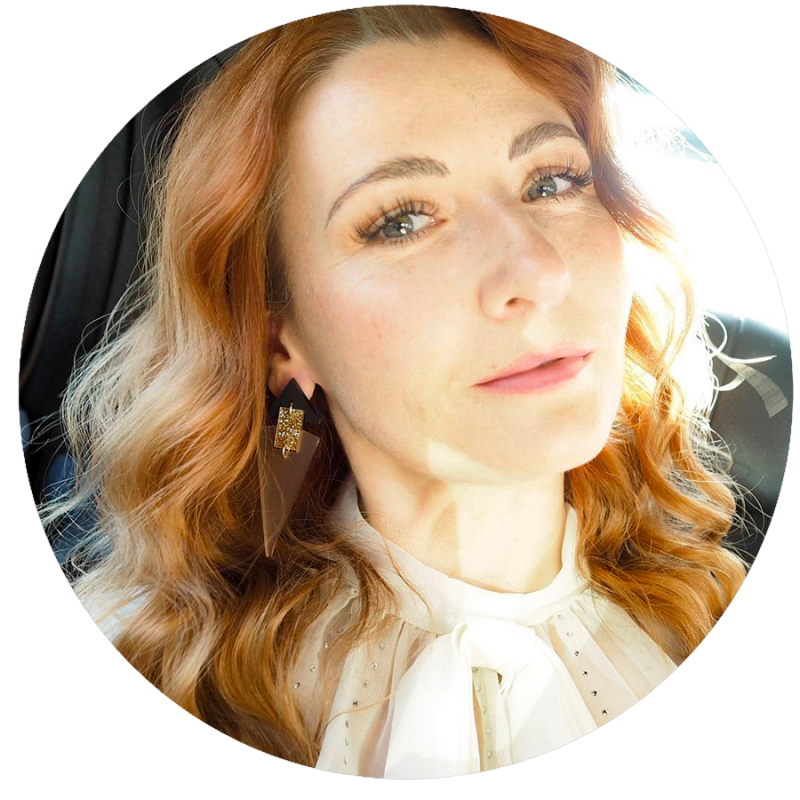 My earliest outfits were the very definition of eclectic when I was still trying to hone my style… lots of pattern mixing, bowler hats and every accessory known to womankind. Note the early milkmaid braids and wedge platform heels. 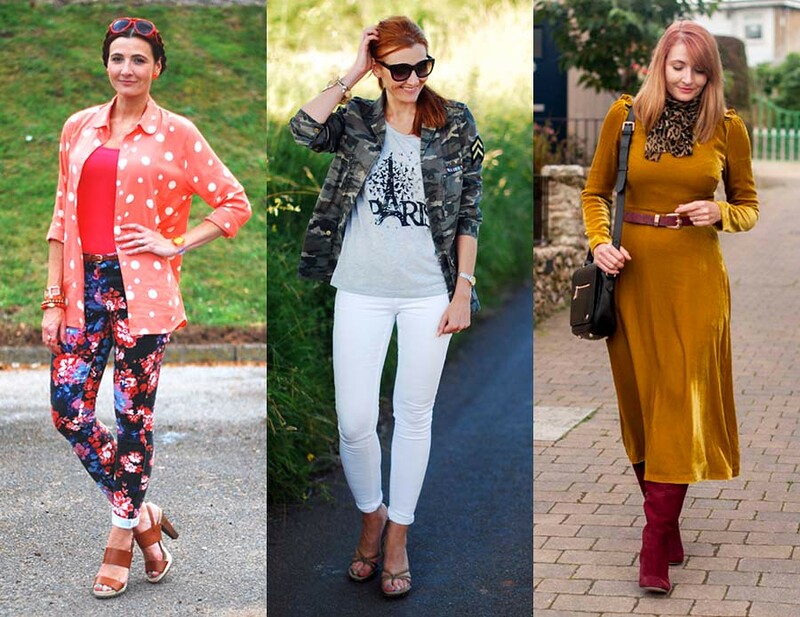 In 2013 I don’t think I was EVER without either skinny jeans or a crop top: I’d discovered the freedom of wearing whatever I wanted and crop tops were the number one thing to wear to show the naysayers that age doesn’t dictate what you should wear…! 2014: my year of white jeans, dungarees, camo and faux fur gilets. And remember the beanie hats with sparkly crystals?! I’ll do boho now and then – mostly when on holiday or in the summer heat – and this was also the year when windowpane checks were in and the 70s returned (much to my joy). One of my favourite years in terms of my style: I rediscovered the colour orange (it’s still my favourite) and I became a fairy princess for the day in tulle and sparkle. Midi length skirts were well and truly back by 2017 and I wanted ALL THE MIDI DRESSES. 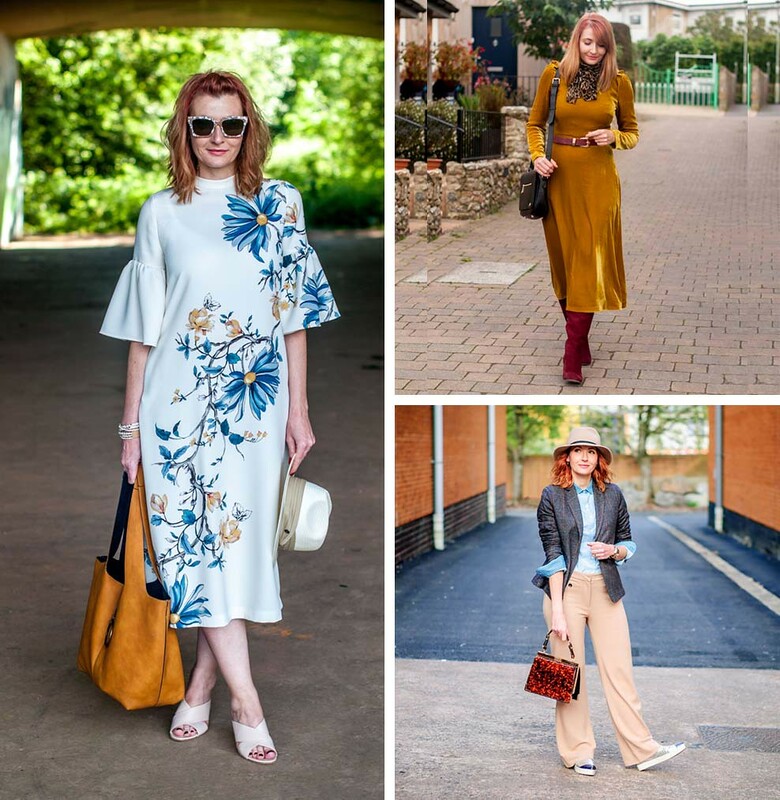 I was really into brands like Winser and Hobbs and found M&S to be one of my favourite everyday-wear brands. So far this year I’ve had to battle with weight gain meaning most of my clothes don’t fit, so that meant a lot of new clothes just in order to be comfortable. 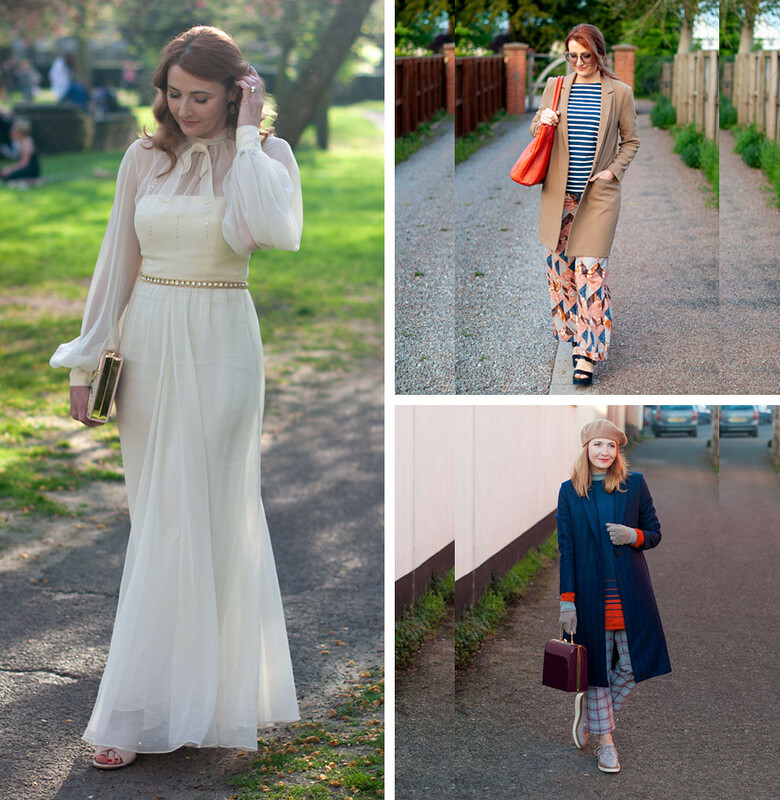 But floaty dresses and longline jackets have been my friend and saved my sartorial life on more than one occasion. Hopefully by this time next year I will have got myself fit again and will find dressing a little easier…! Happy blogiversary! Your photography has always been excellent, my archives are blurrier than yours.. I am going through your posts. I remember all these outfits of yours. It is all very you. And I mean that in the most positive way haha. Don’t get me wrong. I am glad the house move went through. Would have been such a bummer if it hadn’t. Oh and happy birthday!! I am late but the good wishes still count. I love taking a look back at your style journey! What a fabulous idea and so fun. I have always loved your style, each and every year! Happy Birthday and I am happy to hear the move is going well! Happy Birthdablogiversary! Congratulations on the move! Happy All The Things! Loved seeing your fashion revolution evolution. In the first year’s collage 2011-2012, the picture with the black bowler, you look a bit like Mary Steenburgen! It seems that each year there has been a slight style adjustment. Gotten more feminine. Or maybe it just is, that times change. And an absolute leader. Love it all. Happy birthday and blog anniversary !! I am following you from this year and I am really happy today that you have shared your previous year photographs with us. I LOVE your 2013 outfits and yearn for skinny jeans to be HUGE again. But my favourite style of yours was your initial bold clashing /over accessorising… Just very bloggy and uber cool. Happy birthday and blog anniversary!! Quite an achievement. Love your style evolution, so fun to look back and to look forward!! HAPPY BLOGIVERSARY AND HAPPY BIRTHDAY, Catherine. The photos show the change in your style. Especially you are beautiful in white dress, and also other clothes. Hope you have a lovely day with plenty of tea and cake. Happy Birthday and Blogiversary, Catherine! It’s so fun to see how your style has evolved. Thanks for the link up. HAPPY BLOGAVERSARY AND HAPPY BIRTHDAY, Catherine!! I love the post – it’s wonderful to see how your style has changed. Loved those crop tops! I’ve just been reading about wearing crop tops on Shelbee on the Edge and it’s making me want to give it a go (at last!). Happy Birthday! Glad you’re enjoying your new home. Your style was a lot more wild when you first started out. I like it better now. Two milestones on the same day! Congratulations and Happy Birthday. It was fun to watch your style evolve and as far as weight gain goes…well, it doesn’t show and the closer you get to the 5-0 mark, the harder it is to keep at bay. UGH. Happy birthday and blogiversary and congratulations on the move! 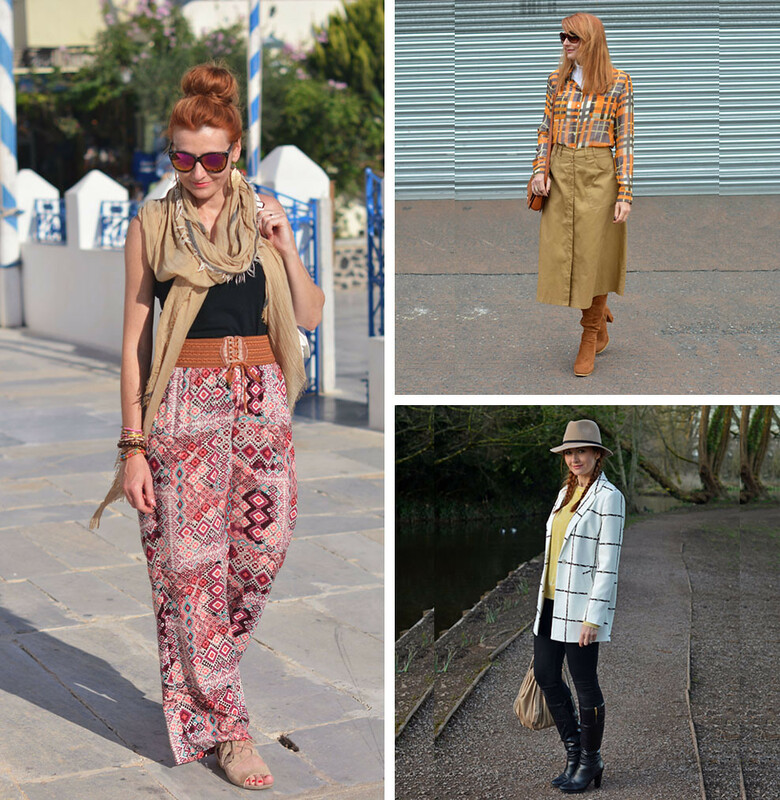 I really love your earliest eclectic looks! And how fun to see how your style has evolved. I think my style went from more conservative to much bolder since I began blogging just 3 years ago. And I love that you highlighted your year in crop tops as today I just shared a crop top look and linked back to you as I have pushed my own limits of wearing what I like! Thanks for empowering and inspiring all of us to ignore all the rules and wear what we love! Wishing you a very happy birthday and congrats re: the blog. I absolutely love your looks over the years – so interesting. And another set of congratulations re: your move. I know only too well the challenges a move can bring but it sounds as though it’s the right one. Happy days with lots of gardening (!) from now on! Super happy blogiversary! 7 Years is a massive effort. You look amazing in orange so keep wearing it! Years of great fashion and each and every outfit would be fabulous today – that’s what I call a job well done! My favourite look has to be the award winning fairy princess outfit. Tulle and sparkles all the way whatever the occasion haha! 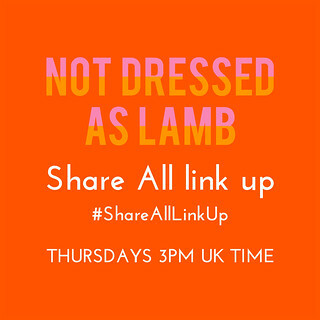 Thank you for sharing – so much fun to look back at our outfits. Happy birthday and blog-birthday, Catherine. I enjoyed your outfit retrospective. 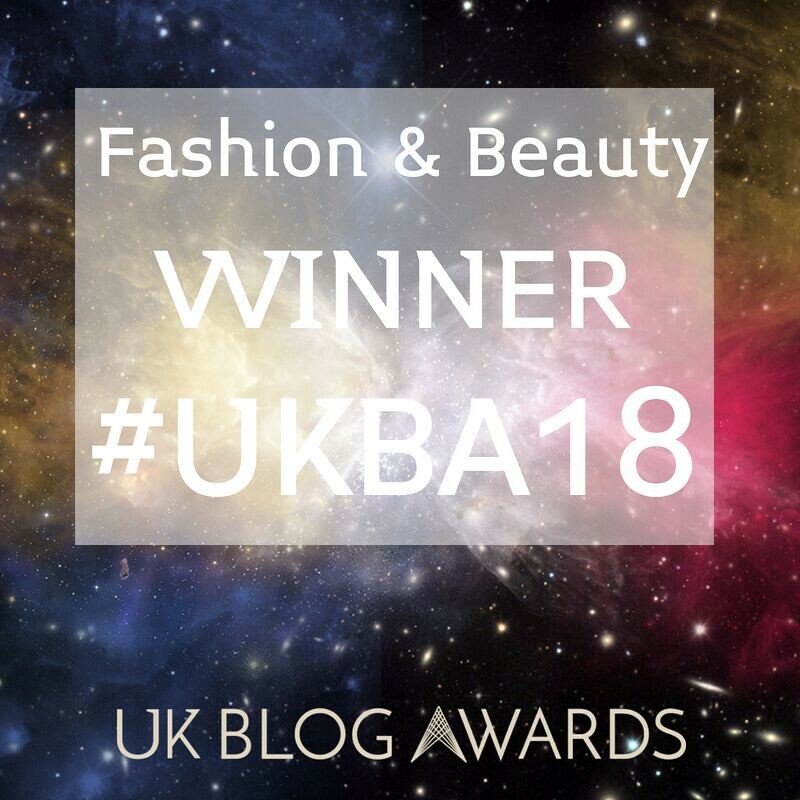 That’s one of the great things about blogging… evidence of out fashion success… and speaking for myself… failures. Ha. Your looks are always chic and interesting. Which is why so many women find inspiration on your blog. Happy birthday and blog birthday. I hope you have had a lovely day. This is a great post showing how your style has changed over the last few years. Happy Birthday (again), Catherine!! I know it is not the usual big birthday party for you this year but definitely again next year, right? I remember your 2013 looks so well because (and you know) that’s when we first came across each other’s blogs! Happy blog-iversary! I loved seeing all the ways your style has changed over the years—a common theme is that you’ve always been very adventurous and eclectic in your styling, and that’s what makes you so unique! Happy birth….blog….uh well congratulations with everything! 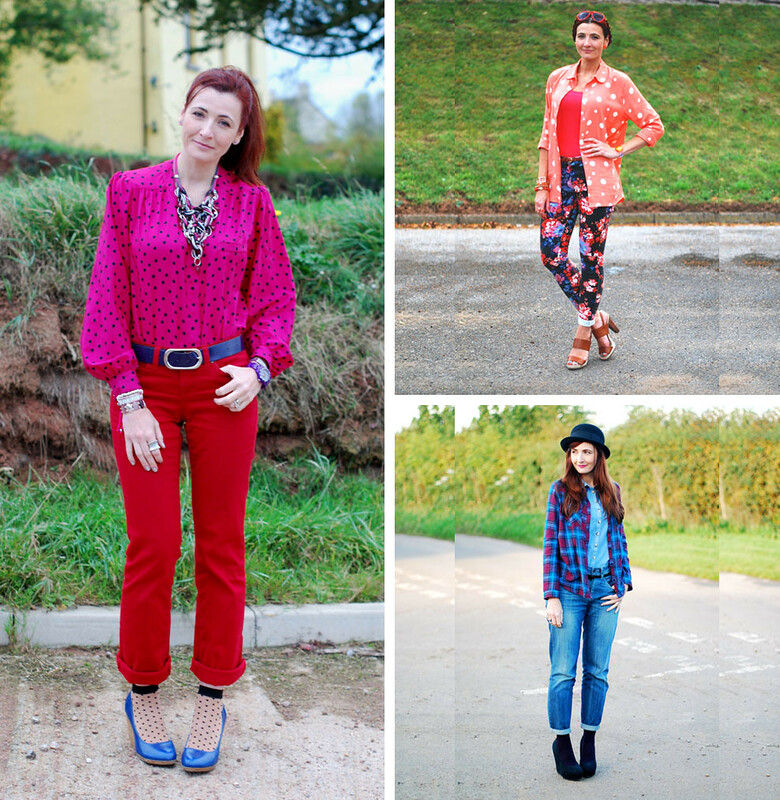 Lovely to see all your different styles through the years! I love the idea of looking back like this. I think the best thing is that we can evolve over the years, and it’s not bad to change our looks and style. And it’s so great that the move has been good! !